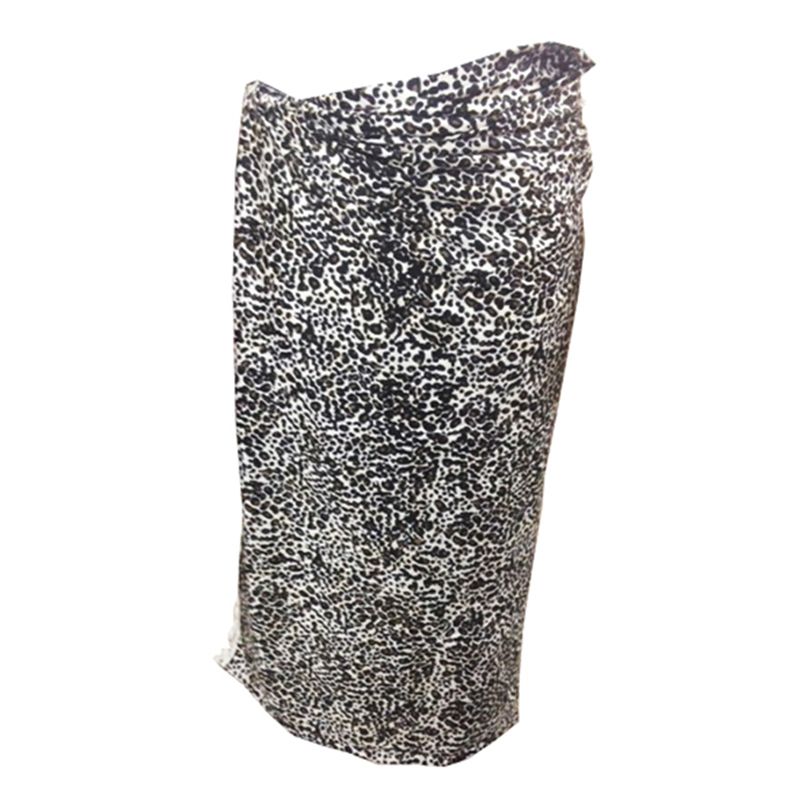 Give your personality a makeover with our assortment of Print Sarongs that are considered to be a perfect beach wear. 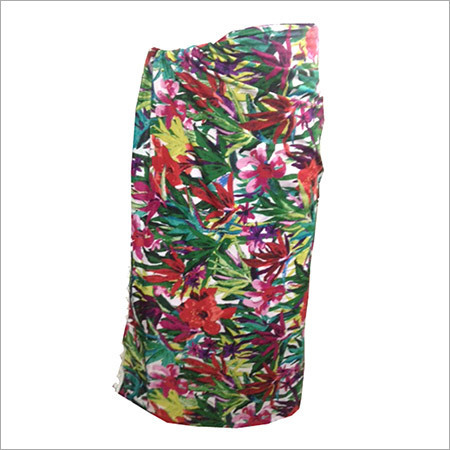 Available in myriad of hues and prints, our range is custom made to meet the requirement of fashion conscious buyer. 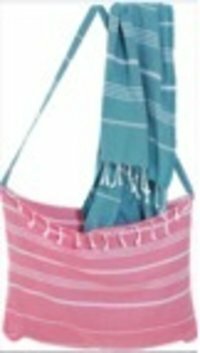 Highly absorbent these are light in weight and hence can be easily carried through those short beach visits giving the wearer complete comfort. 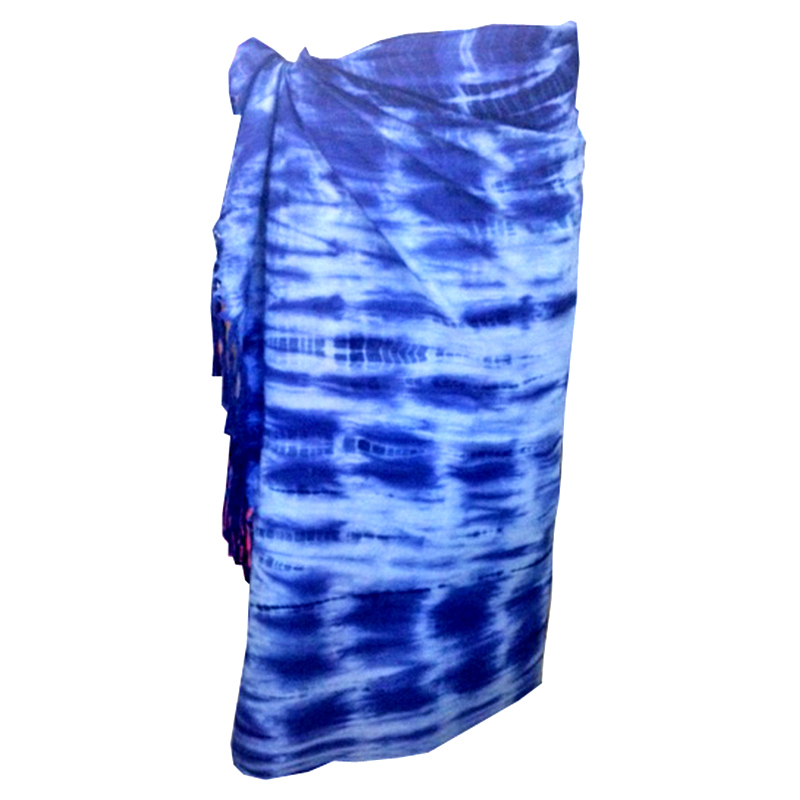 From solid colors to bright hues, each sarong showcases richness in design and texture depicting soulful colors that are sure to please you with its sheer texture and beauty. Adding on to this, our range of Silk Screen Print Sarongs adds on to the charm of your wardrobe with its beautiful designs and out of the world color contrast. Lovely prints available at industry leading prices give buyers complete value for money and satisfaction.